Some indian dishes!. . 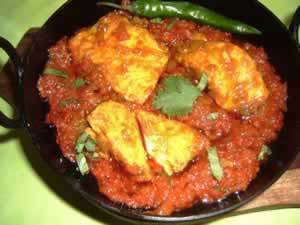 Wallpaper and background images in the Indian pagkain club tagged: curry indian chicken spicy rice food. This Indian pagkain photo might contain ramen, hot pot, hotpot, and wok.